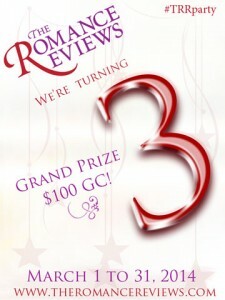 Last 6 days to join the party and win awesome prizes! 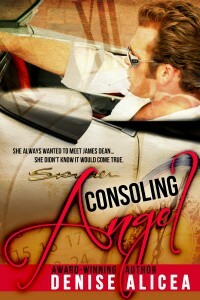 Consoling Angel gets nominated for the Global Ebook Awards! 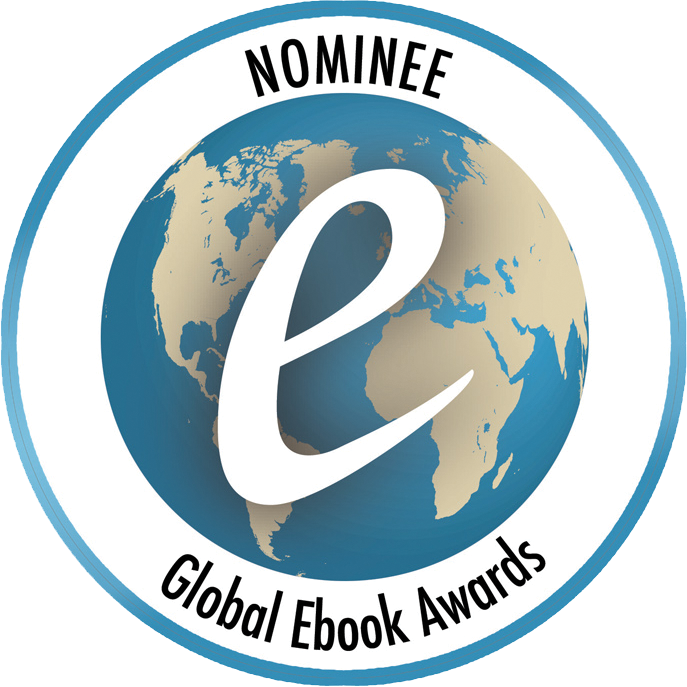 Consoling Angel has been nominated for a Global Ebook Award! 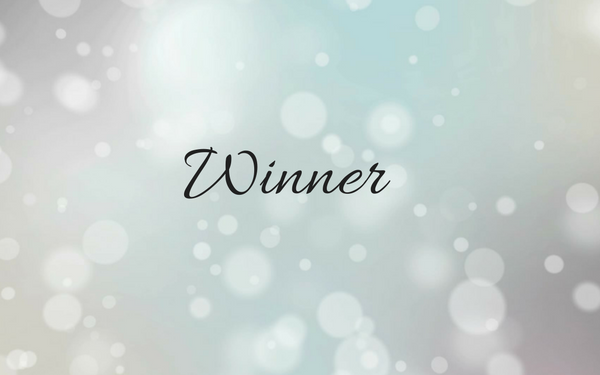 I’m vey excited and can’t wait to hear the results! 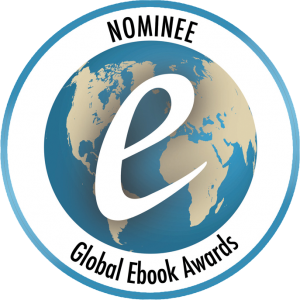 Good luck to all the others who’ve been nominated!